Do you have a basement cluttered with old furniture or boxes filled with who-knows-what? 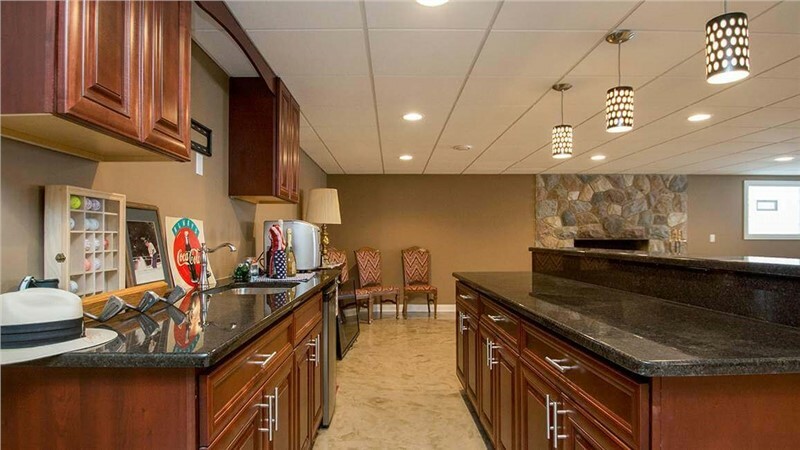 You can certainly put your basement to better use than that. Why not consider adding a bar? Doing so is quite simple, and, once it is complete, you will have converted your mundane basement into a welcoming space where you can entertain guests or just relax. The first thing to consider when building a bar in your basement is the condition of your walls. It’s best to strip down the walls, if possible, and inspect them for leaks and cracks. Check for any mold and remove it before you get started, as it can be hazardous to your health. Also, before you begin work, check your city’s building regulations to determine whether you need a construction permit. It’s an additional overhead investment that may drive up your project’s expense, but if you plan on reselling your home in the next few years, it’s best to opt for a locally sanctioned renovation so home inspectors and potential buyers can validate the contractor’s expertise and work quality. Otherwise, you may be forced to invest in additional basement repairs to ensure every foundation component is up to code. Now comes the fun part: considering basement bar designs! Determine whether you want your new bar to look like the local pub down the street, a sleek and elegant space fit to entertain kings and queens, or a man cave to provide the perfect game day getaway for friends and family. It’s important to nail down your design concept first, so you’ll have an easier time coming up with a fitting aesthetic. You’ll also get a sense for the types of furniture and amenities you’ll need—a key consideration if you’re converting a smaller basement. 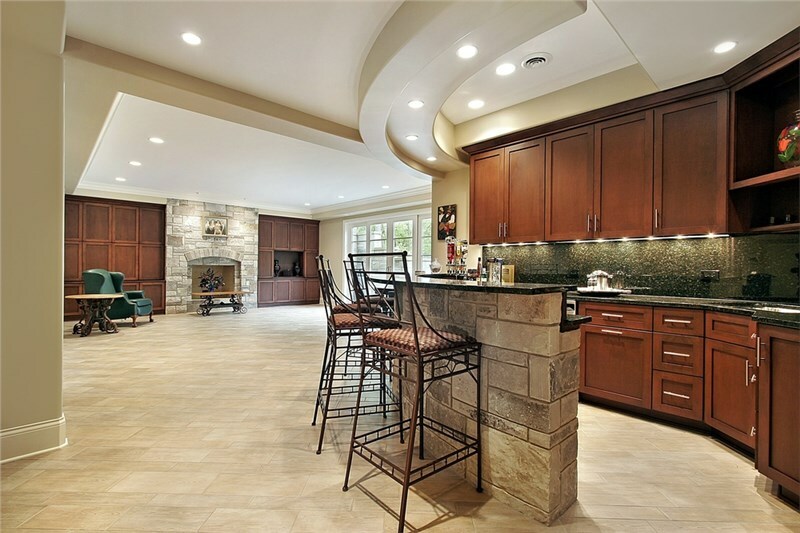 Once your basement bar plans are solidified, it’s time for a consultation. A good company can help you formulate your vision, then bring that vision to life. 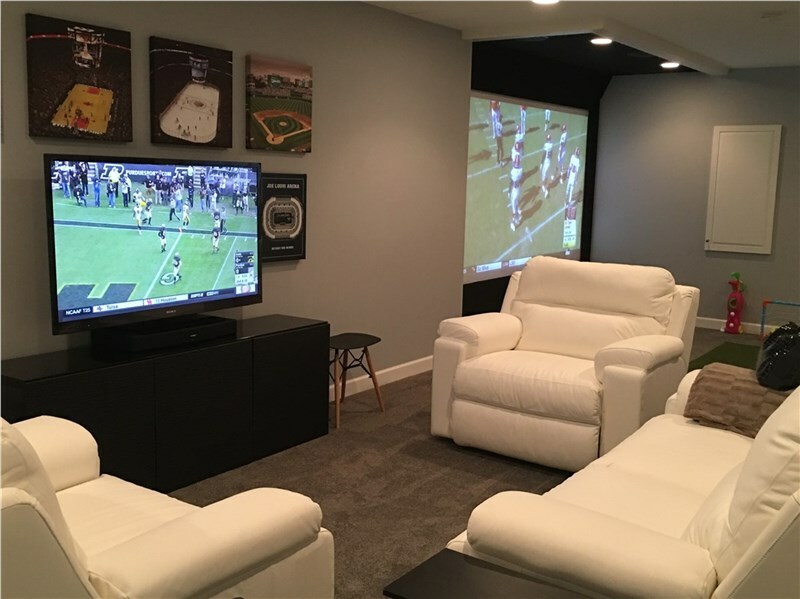 Matrix Basement Systems offers free, in-home project consultations to give our customers the peace of mind that comes with knowing exactly how much their job will cost upfront. 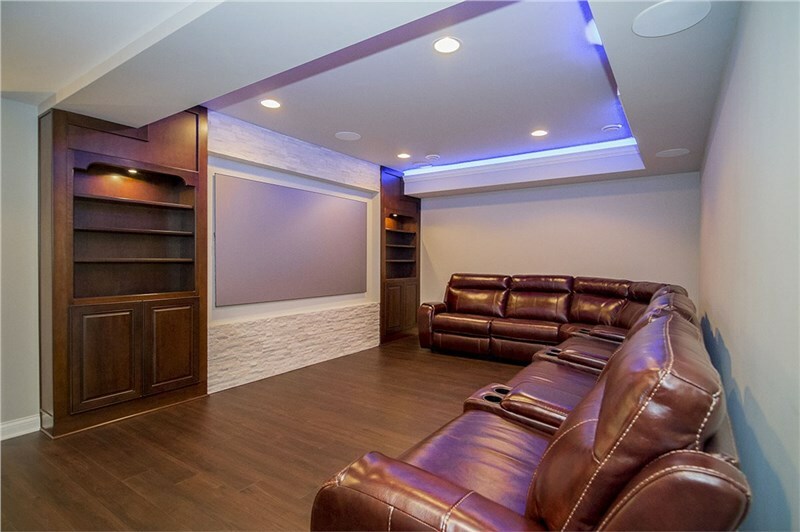 To learn more about our basement finishing solutions, or about our consultation process, give us a call today or submit our online contact form to receive a free, personalized quote. 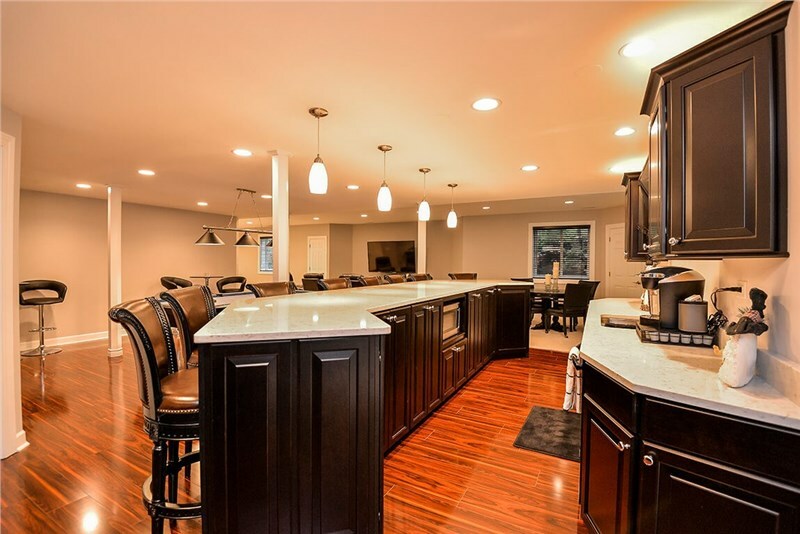 With our expert craftspeople, robust renovation options, and accommodating refinishing process, Matrix Basement Systems should be your first call if you’re looking to bring your basement bar area ideas to life.